QUANTA - SBW-242U Genuine Original Quanta Storage 5V DVD-ROM CD-RW Combo Plug-In Drive SBW-242U. Hewlett Packard - DH-48C2S HP DH-48C2S SATA DVD-ROM CD-RW 5188-5455 Desktop Combo Internal Optical Drive. 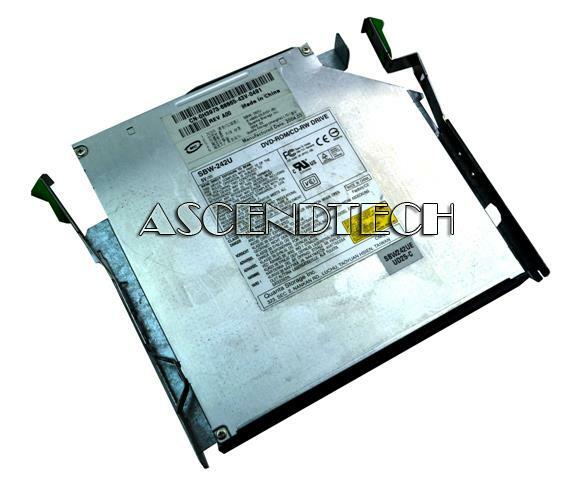 Compaq - 249666-001 COMPAQ PRESARIO 1200XX DVD/CD-RW COMBO DRIVE PN: 249666-001. Refurbished. 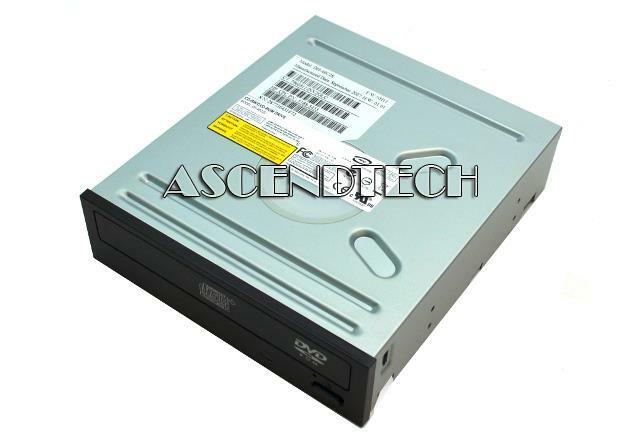 Compaq - 350832-001 DVD CD-RW COMBO DRIVE PN: 350832-001. COMPAQ PRESARIO R3000 NX9100 PAVILION ZV5000T SERIES.